Janitorial, breakroom, and cleaning supplies are an important part of keeping your office running smoothly-that's why we carry a full line of cleaning products and a variety of snacks, beverages and supplies for the breakroom. No matter if your office is big or small, we have what you need! 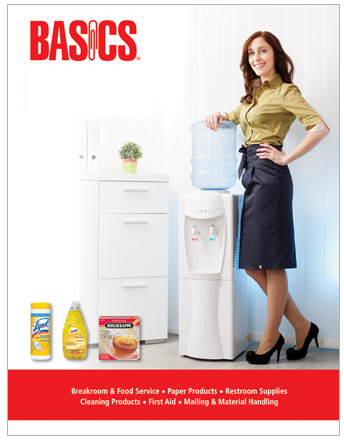 Click here to view our Janitorial, Breakroom and Cleaning Supplies online ordering selection.